Are you comfortable in your own skin? 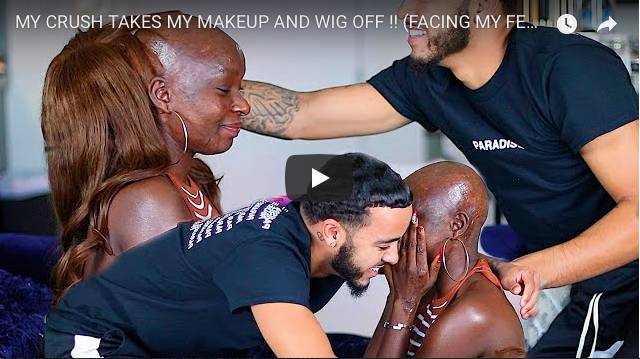 Beauty blogger Shalom Blac who has never been out in public without her wig permits her crush to strip off her makeup and take off her wig for the very first time in the hope of coming face to face with her fears. 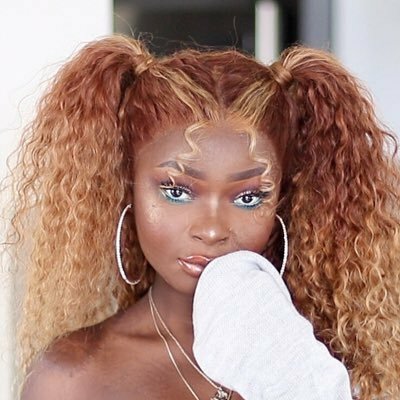 Beauty blogger Shalom Blac, 22 shares the first episode of her #FACINGMYFEARS series. “This is going to be an ongoing series of me facing some of the challenges in my everyday life and hopefully overcoming them. 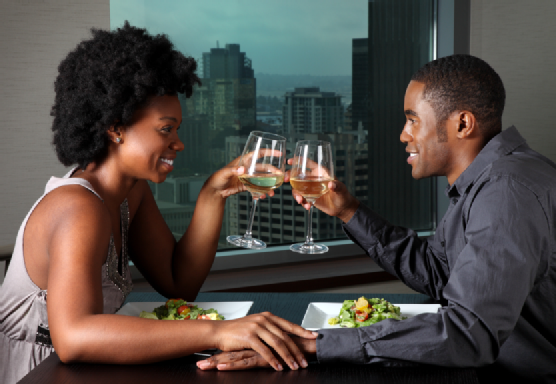 In this episode, I decided to reveal myself to a particular person in my life at the moment,” she said. 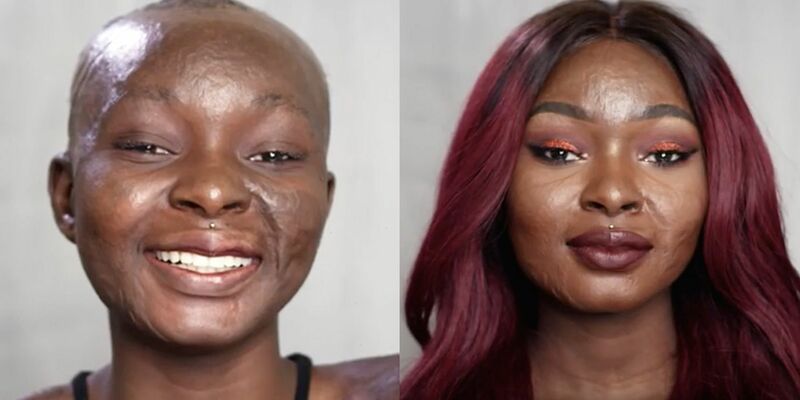 She delves deeper into her life as a burn survivor, growing up learning to be comfortable and confident in her own skin. Shalom was insecure for years and wouldn’t even go across the street without makeup or wig but one day she challenged herself to go out with makeup on. In 2016 she spoke about how the cruel taunts of bullies nearly drove her to suicide. Her desire to live free and on her own terms was a big deal for her all her life. This series is an amazing step for her to deal with her insecurities and boost her confidence. “I haven’t reached the maximum level of my confidence but I daily challenge myself,” she said. 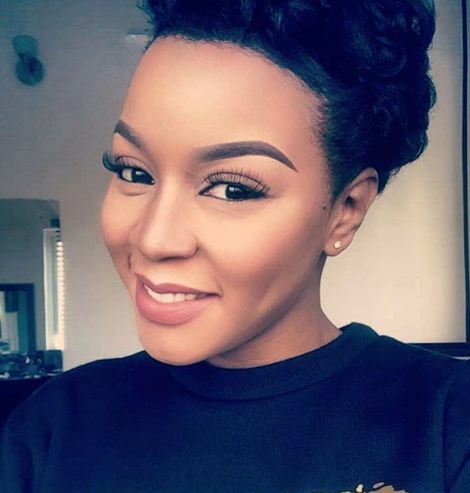 Although it was not about getting validation from anyone, Shalom was getting overwhelmed with comments calling her a catfish (a term referred to when someone lures others into a relationship by adopting a fictional online persona) because she always hid her scars with full blown make up. J Cook has seen Shalom’s video showing her before and after make up look but this is the first time he has seen her face to face upfront without makeup and her wig. It is an emotional and intense episode which ended in such a beautiful and surreal way.